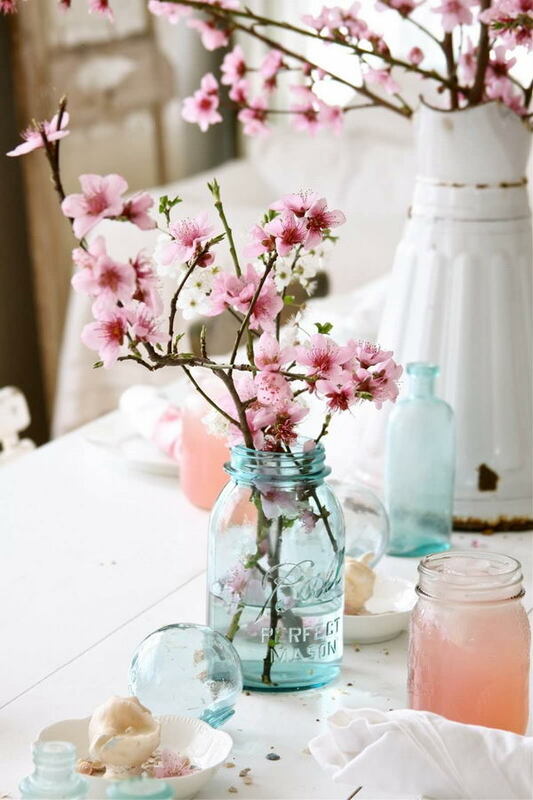 Spring is a cheerful time for most people. 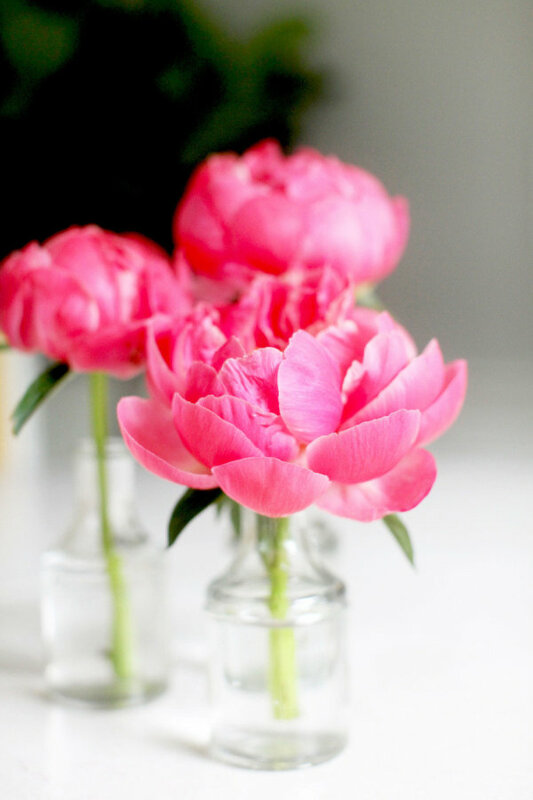 It is the season for mild weather, fun holidays, lighter and brighter days and, of course, the time for flowers to start blooming. 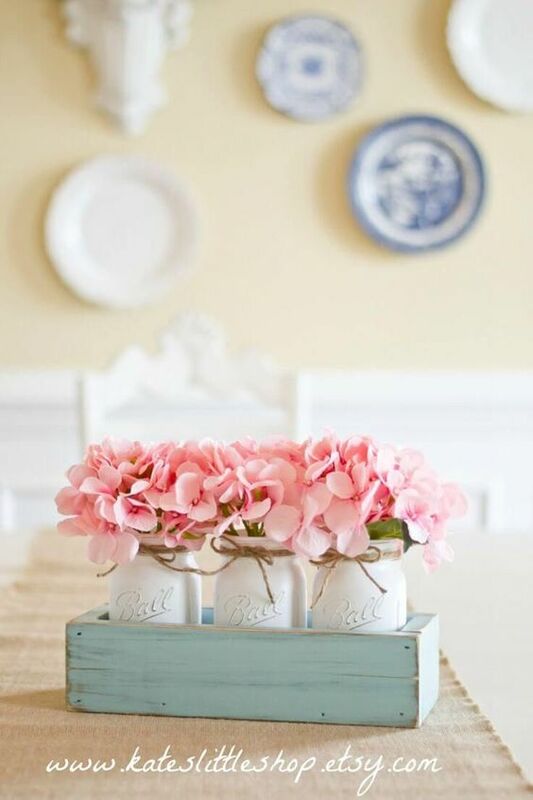 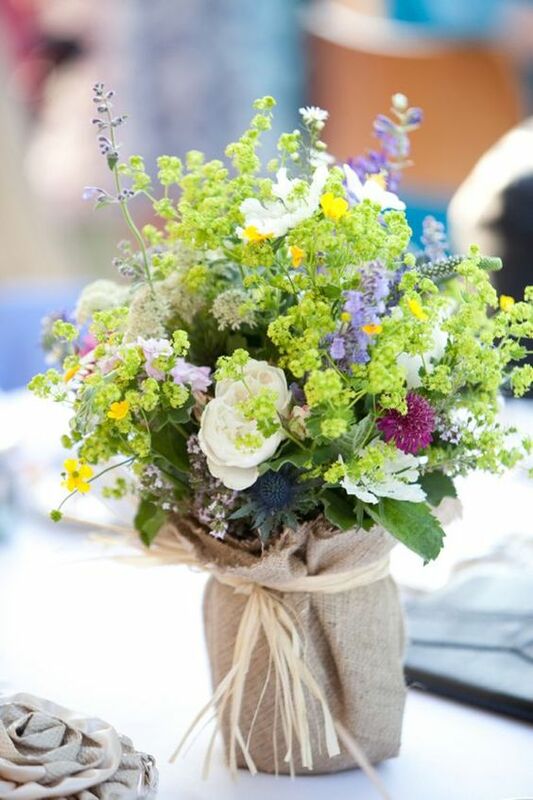 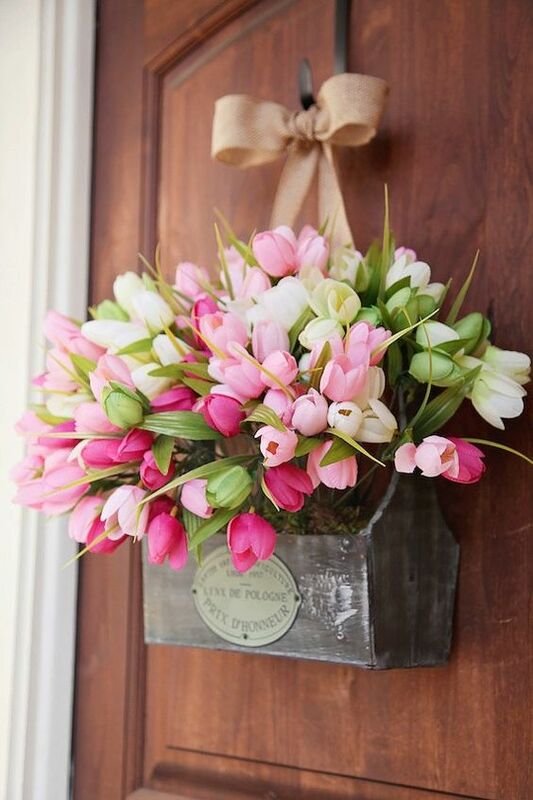 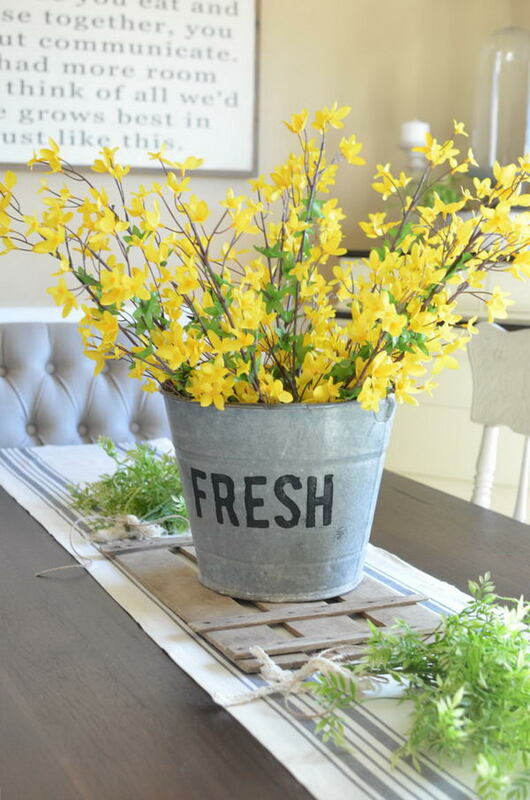 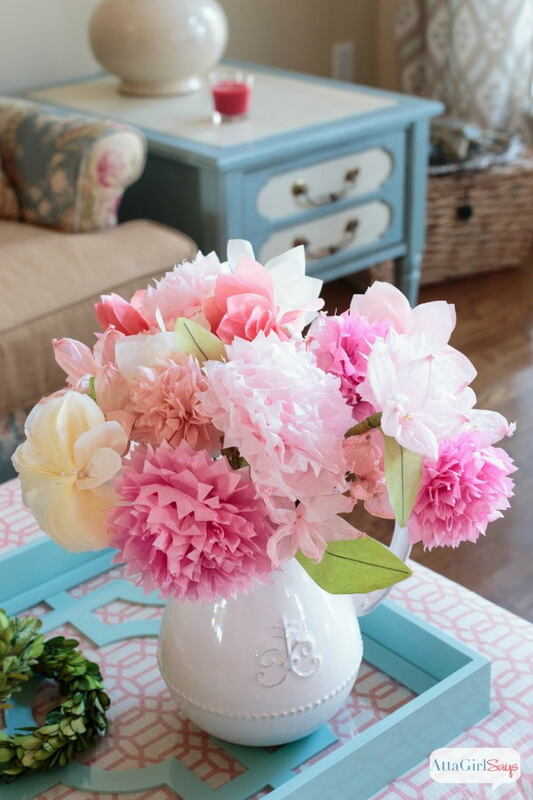 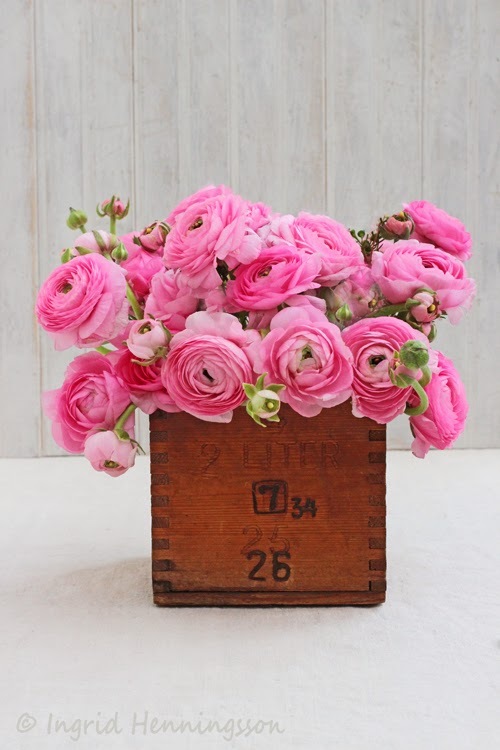 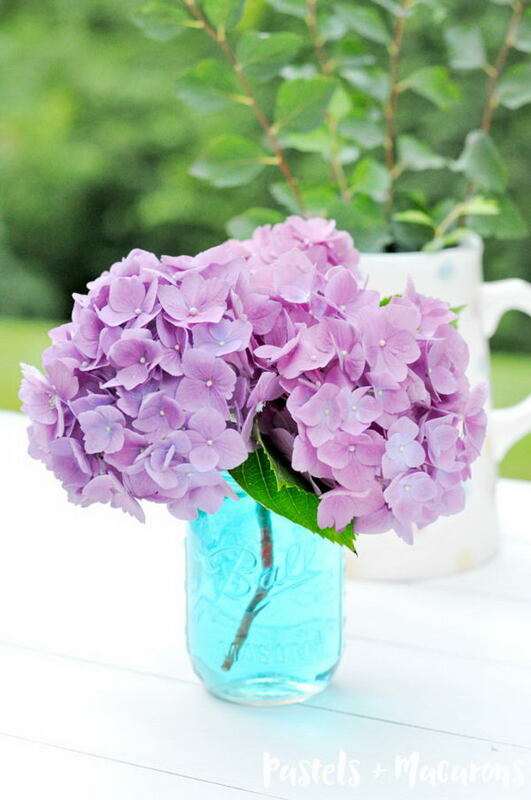 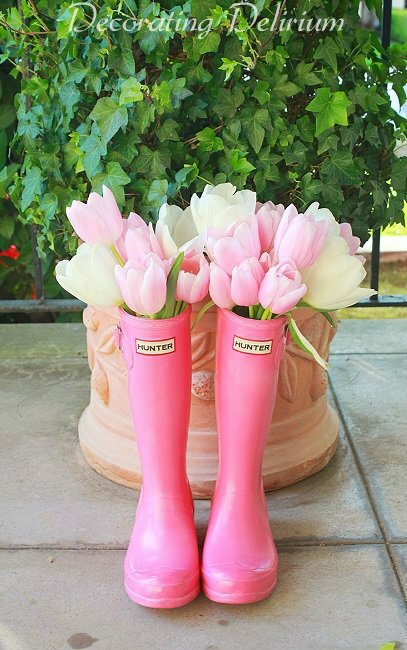 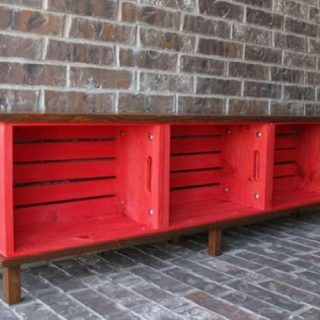 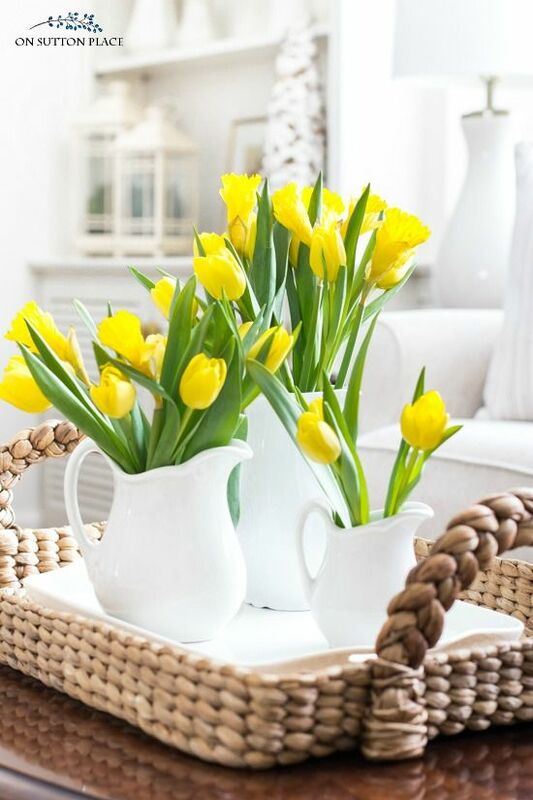 While you can incorporate Spring into your house decoration in many ways, flowers are a must-have, especially if you can pick up the blooms from your own garden. 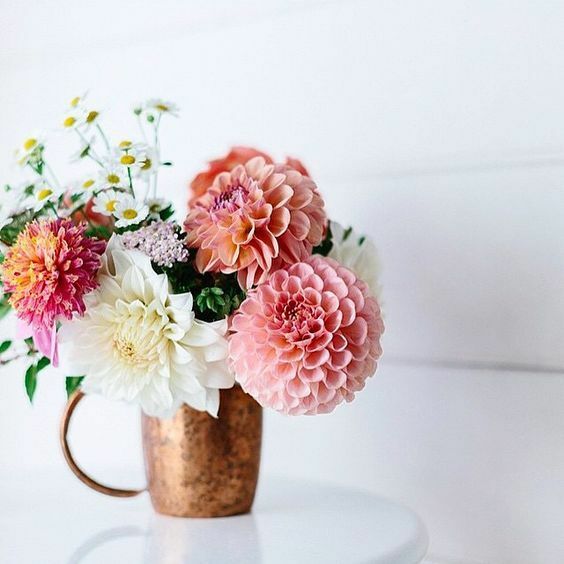 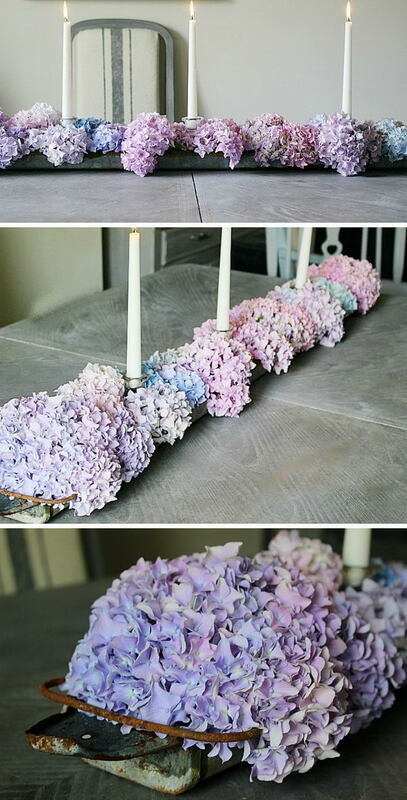 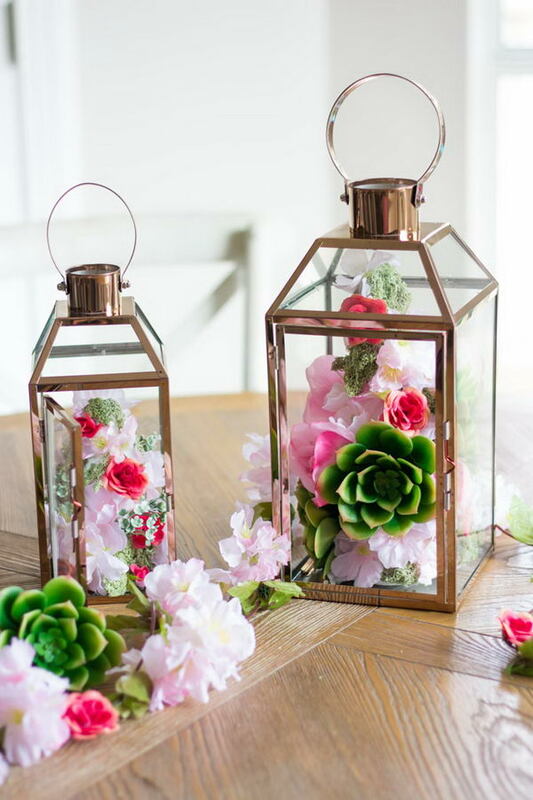 Flowers may not be everyone’s favorite decoration, but they can be quite versatile, especially nowadays, when you have access to blooms in all colors, both natural and fake. 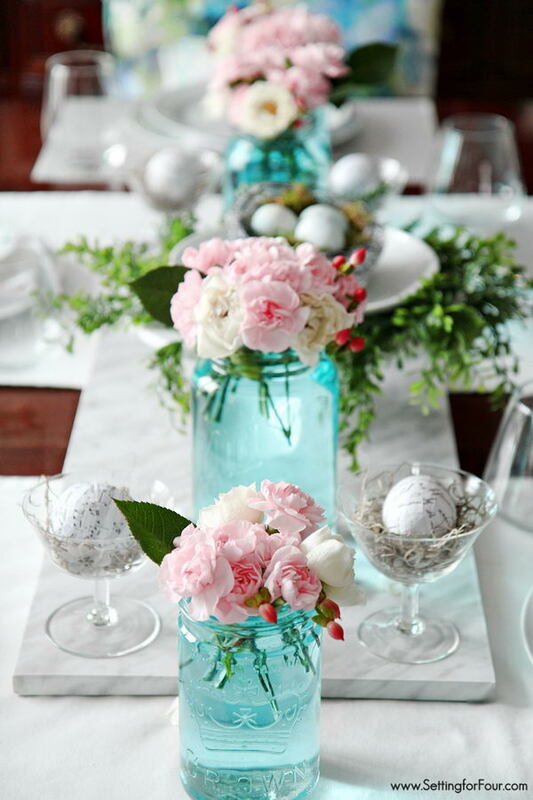 They can add a feminine touch to the room, but they can also transpire elegance and a refined taste, depending on the color, species and the type of arrangement. 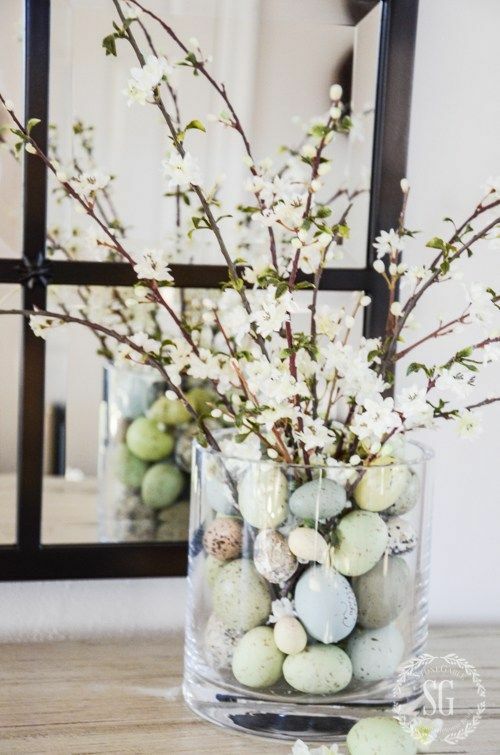 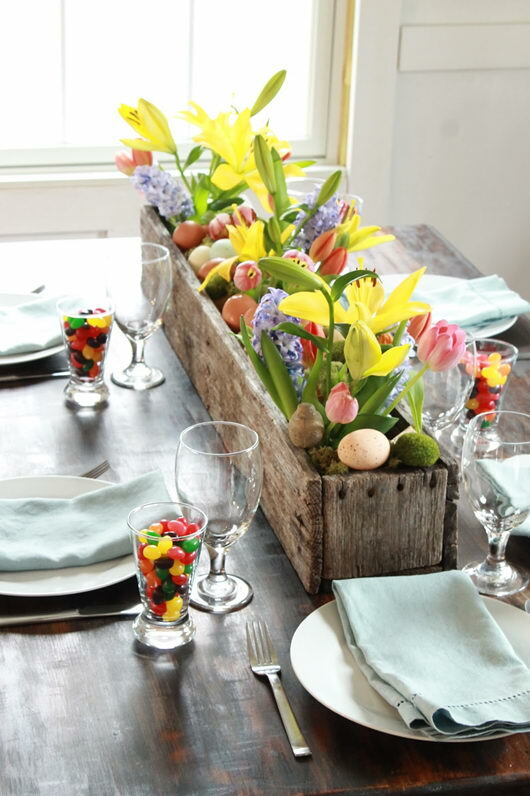 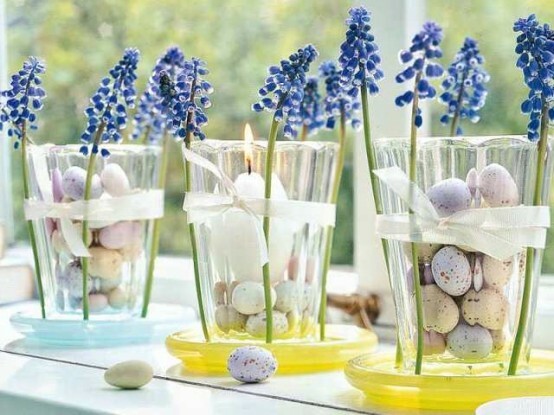 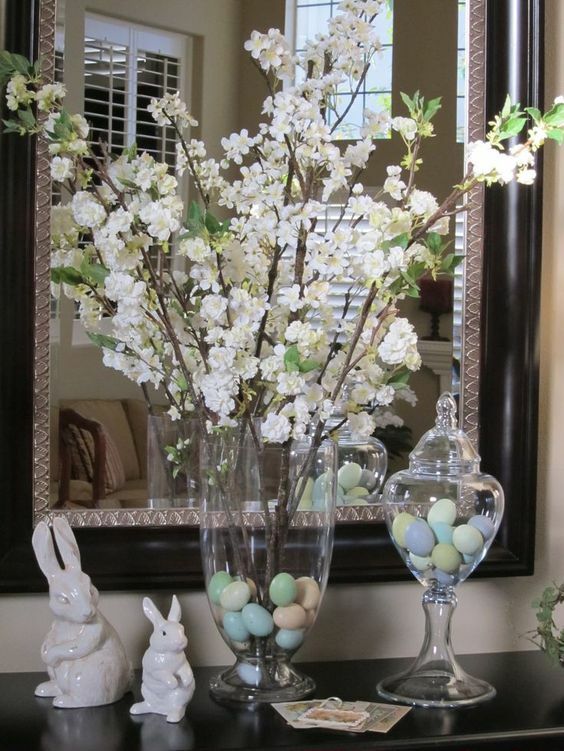 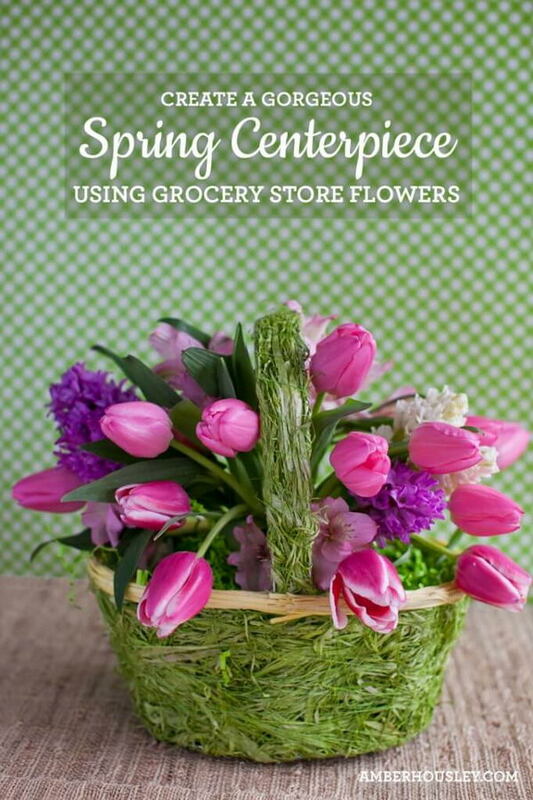 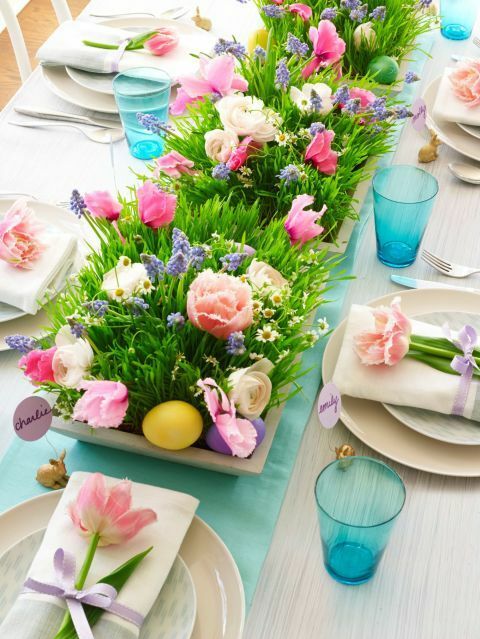 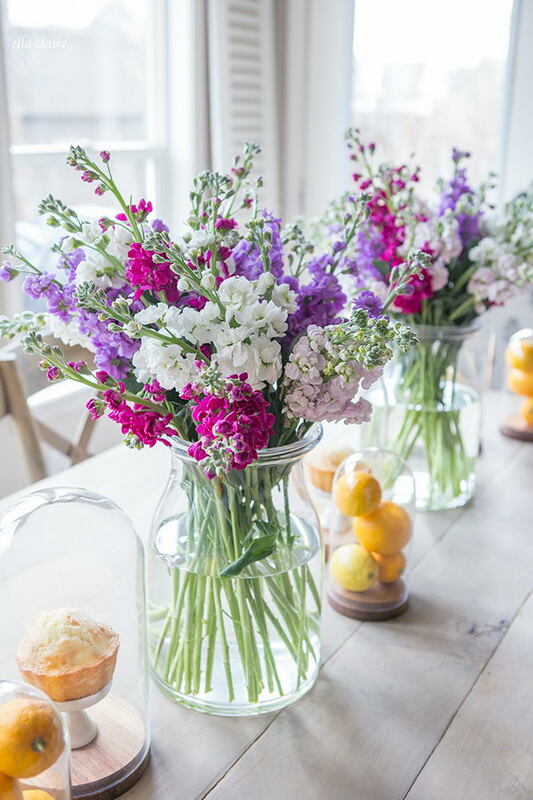 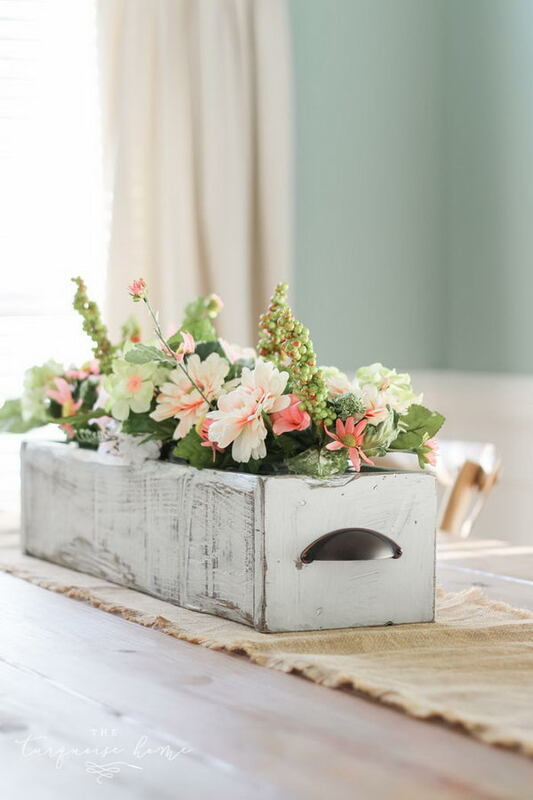 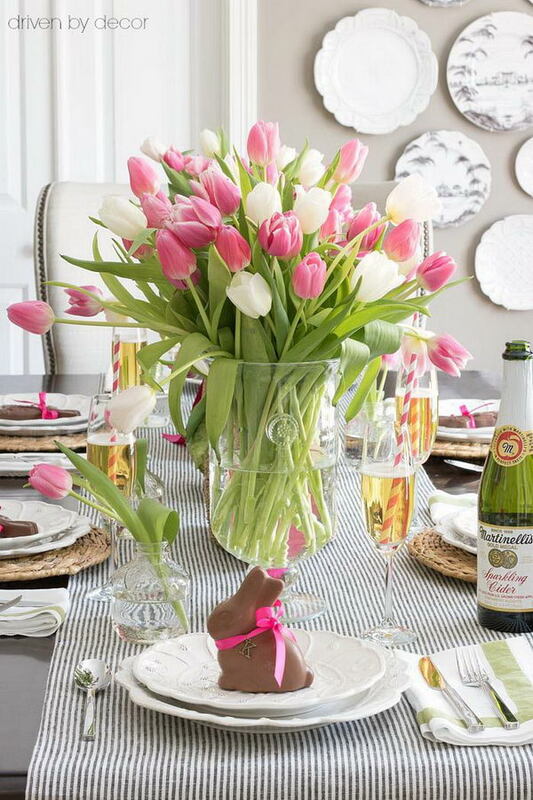 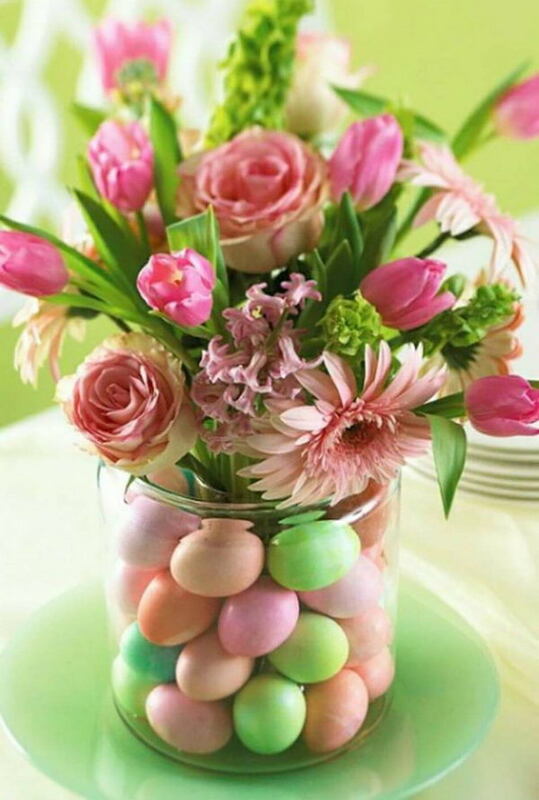 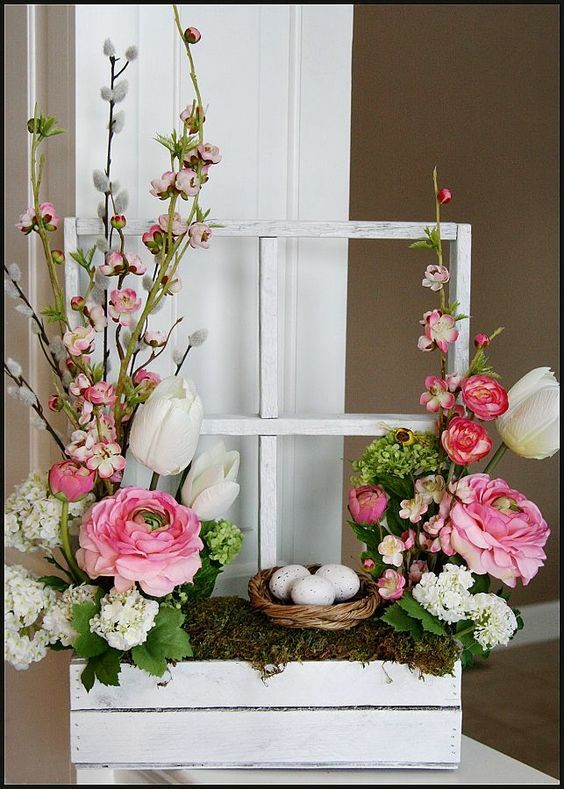 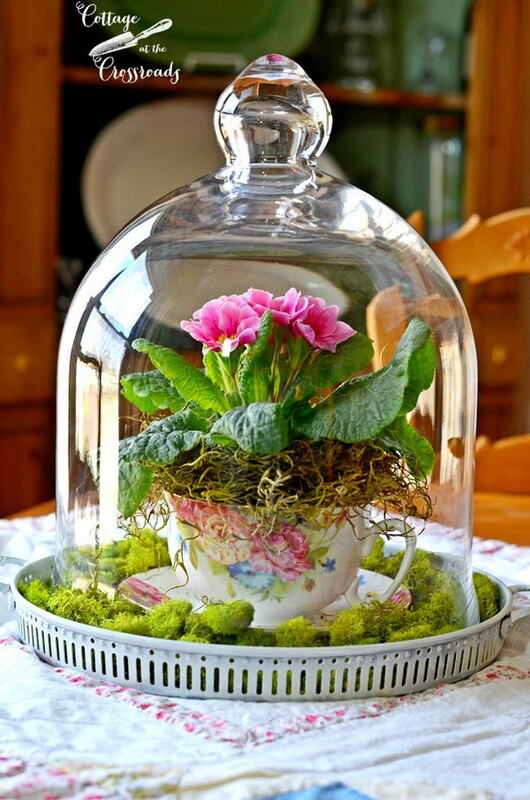 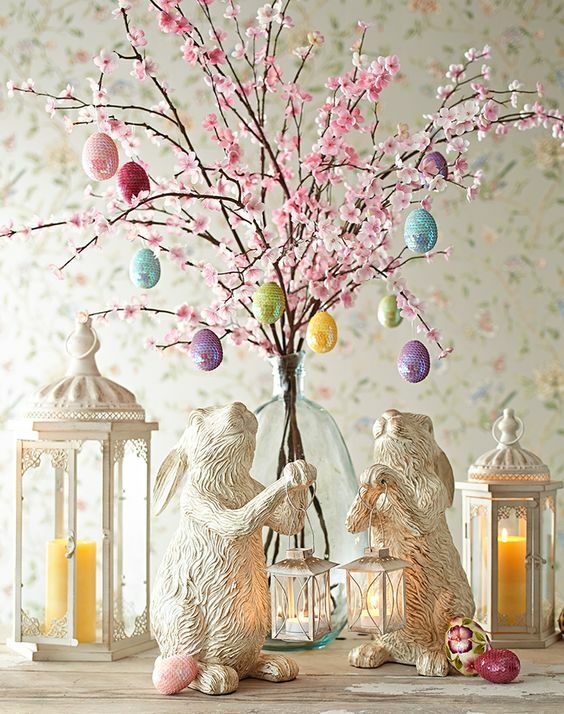 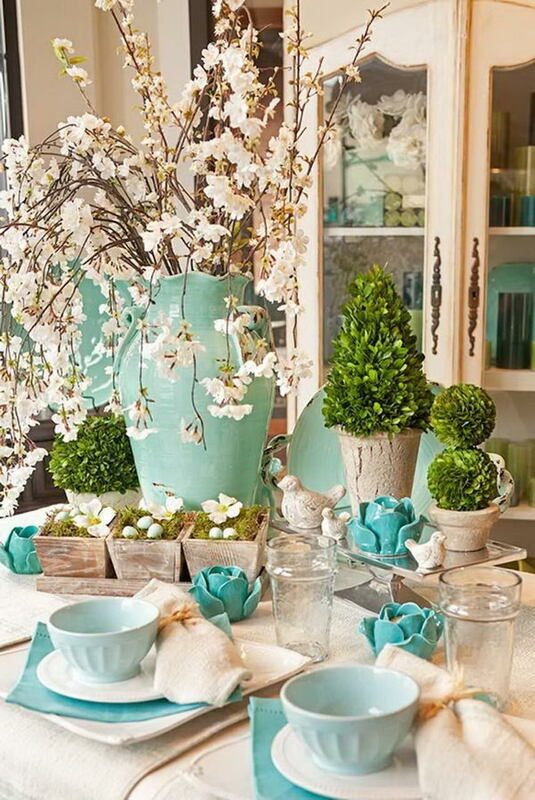 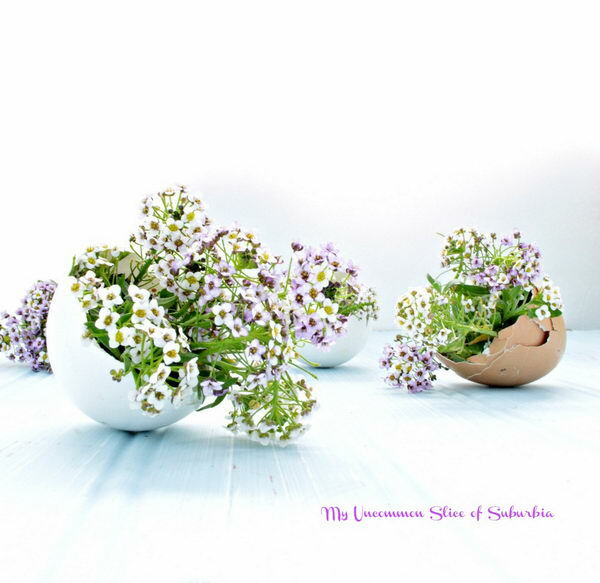 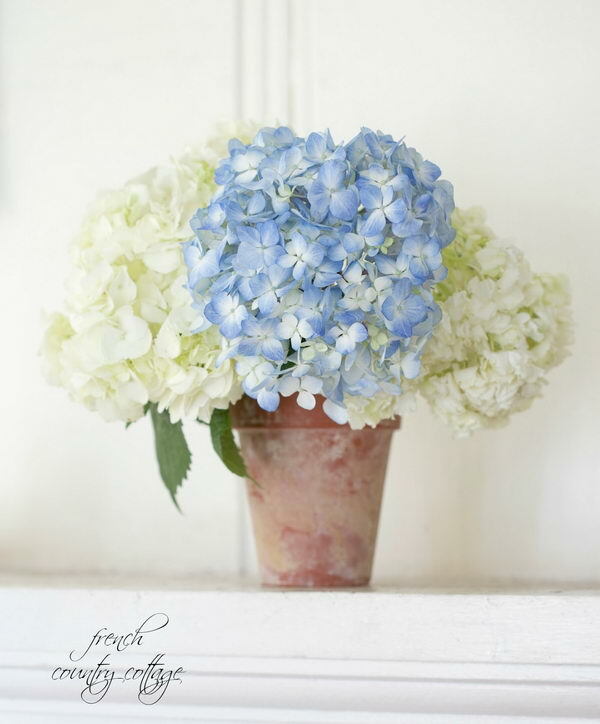 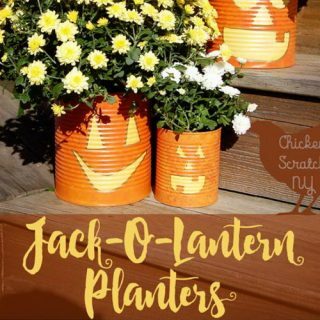 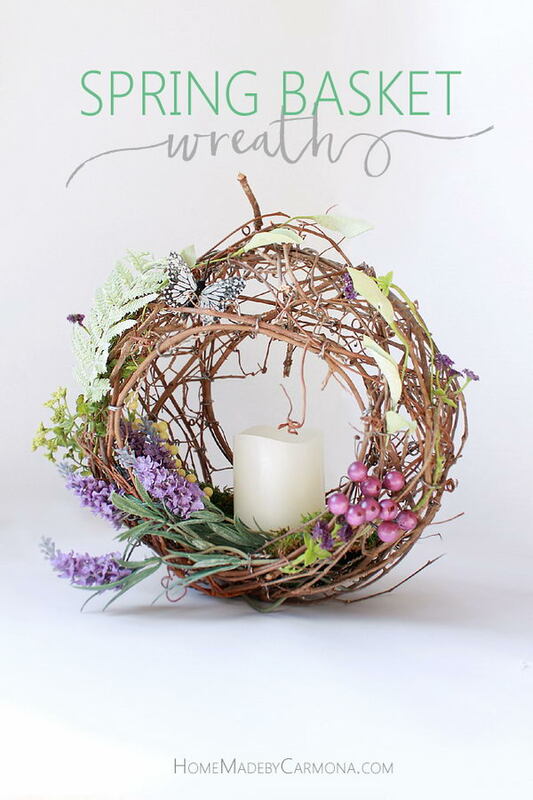 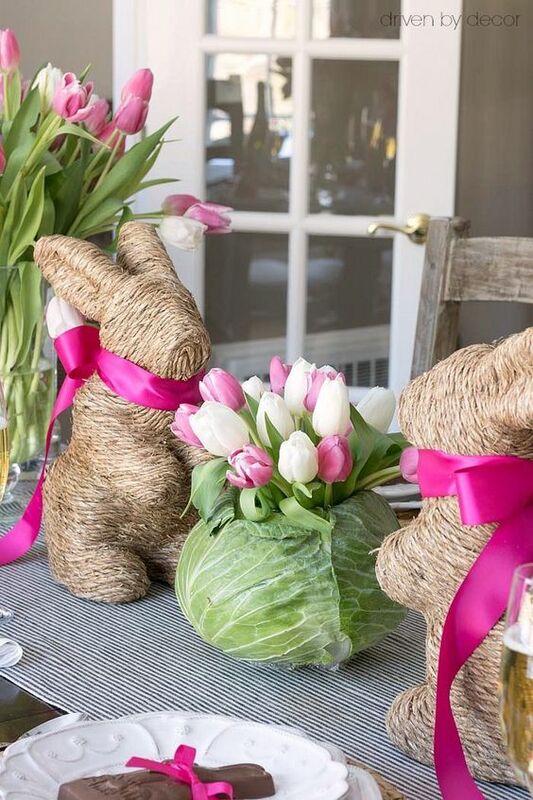 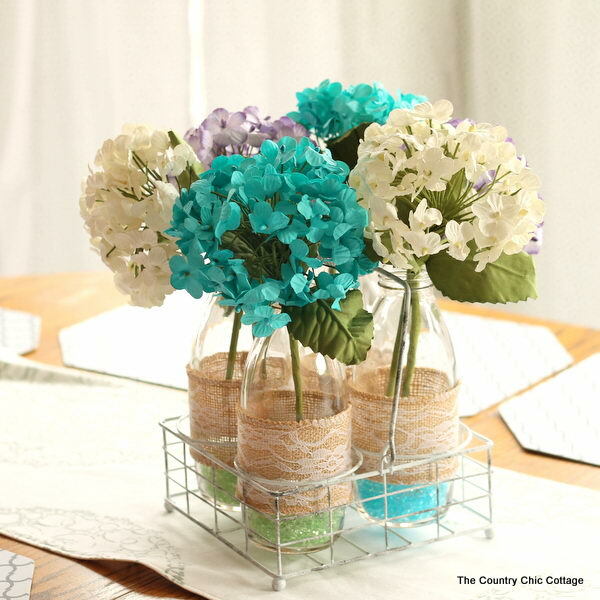 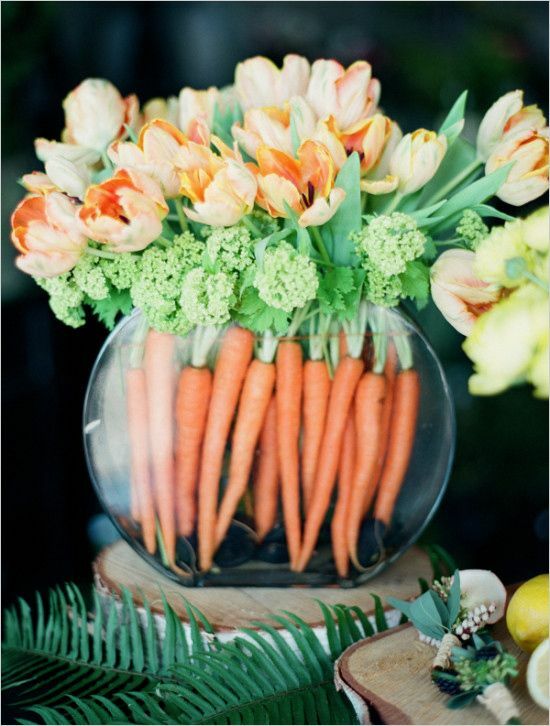 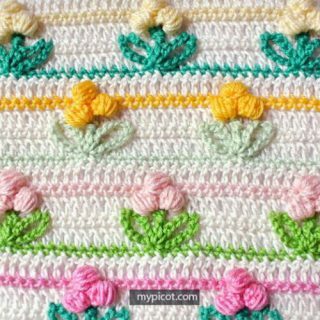 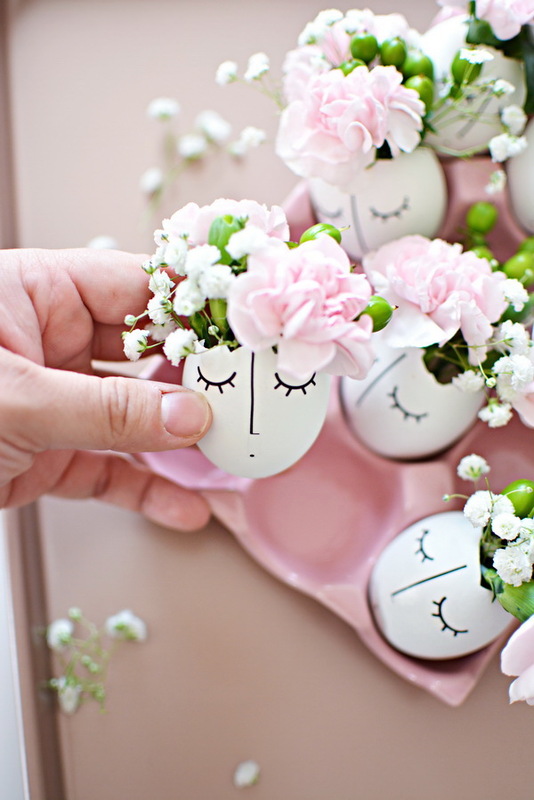 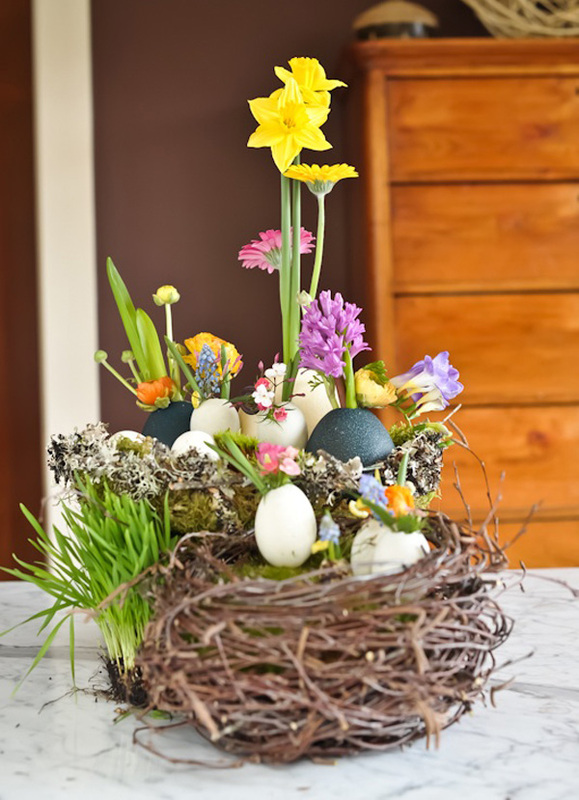 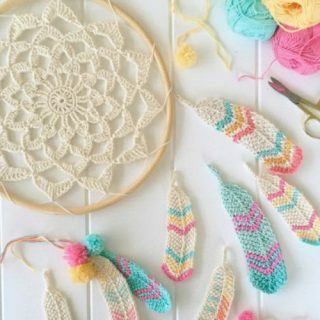 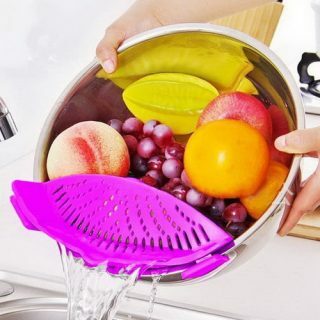 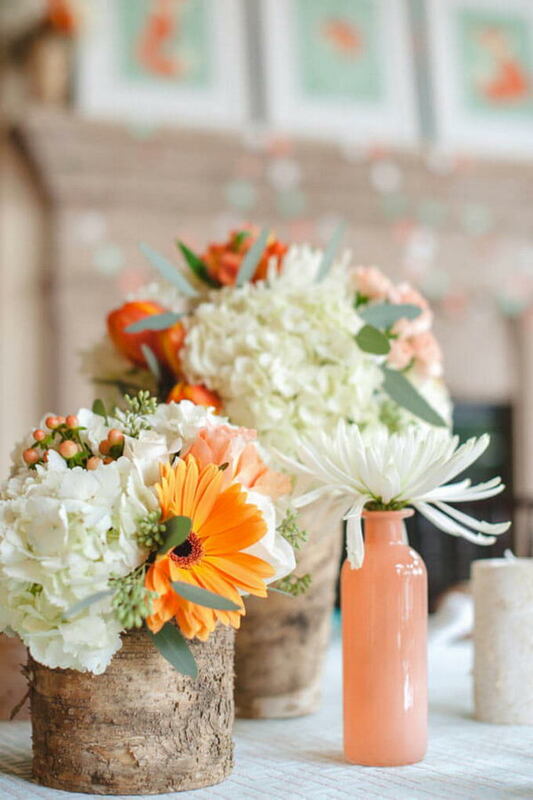 Speaking of arrangements, that is exactly what you will find in this article – cute and fun flower arrangement ideas to announce the arrival of Spring or decorate your house to host guests through Easter. 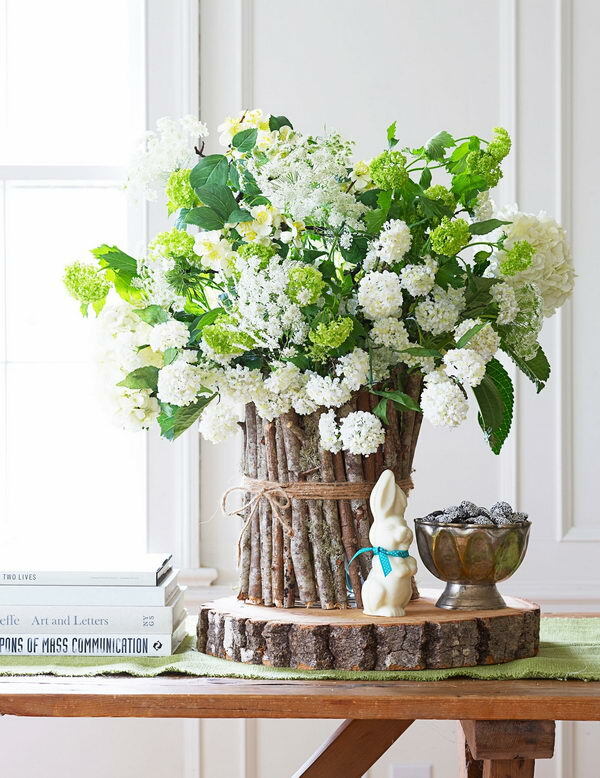 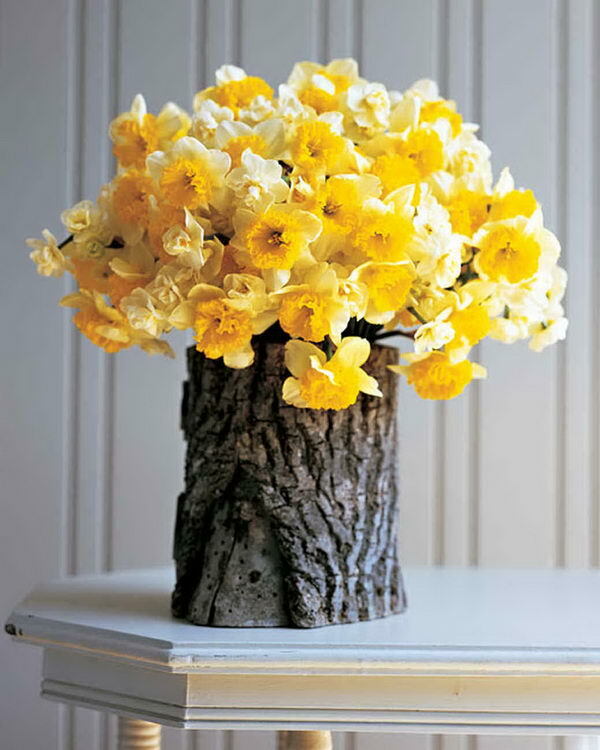 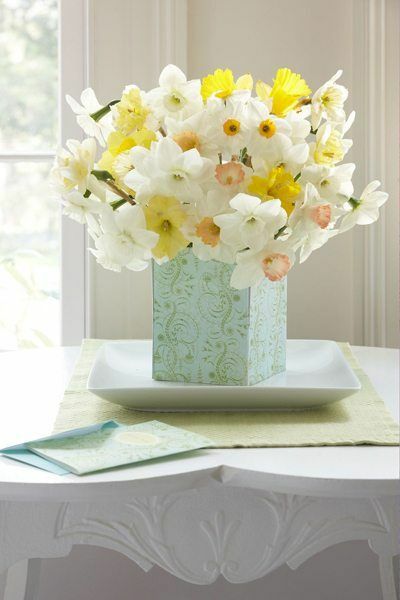 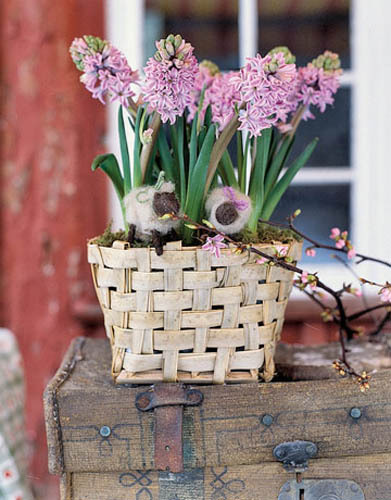 We’re sure you’ll love these Cheerful Flower Arrangement Ideas for Spring and Easter, even if you’re not usually the biggest fan of flowers.